Are you serious about piss play? If you're serious about your water sports, then you already know it's important to gear up with high quality equipment. 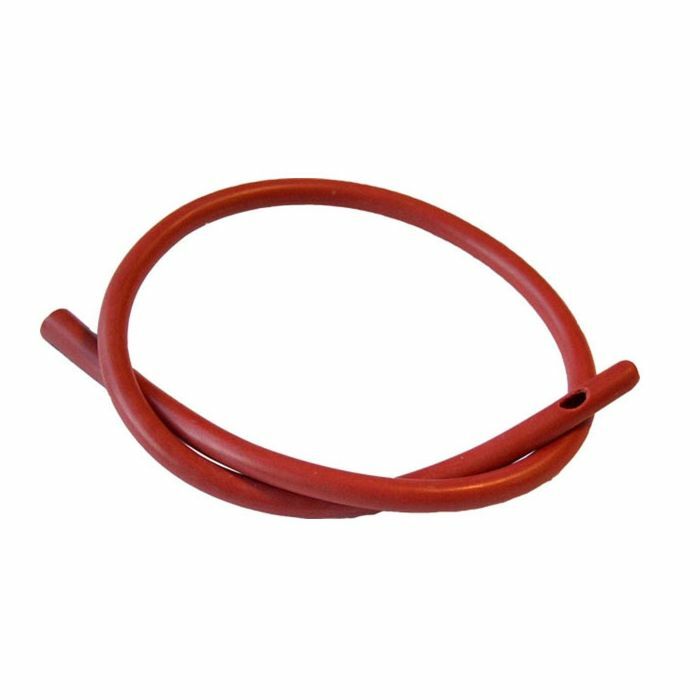 These Red Rubber Catheters from Mister B are affordable enough to get a couple of different sizes, especially if you're into urethral sounding. Choose from 7 different sizes from 12 FR to 24FR. See our chart at the bottom to find the right size for you. Use them to attach to a catheter bag or use them to have no control over your own bladder and constantly empty it.